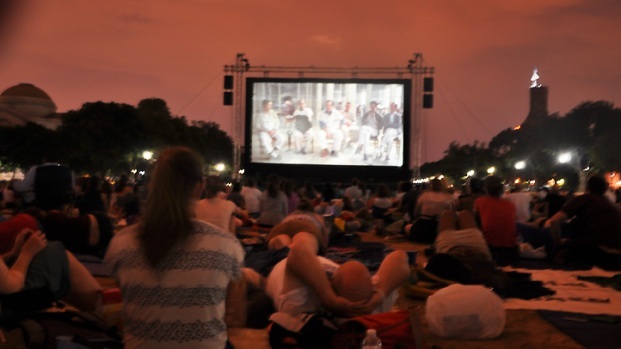 The Smithsonian Folklife Festival returns to the National Mall for two weeks of free cultural sightseeing via music, art, dance, workshops and more. George Clinton brought the funk on the first night of the fest (Wednesday, June 27), with a free concert on the National Mall. Radio host Tom Joyner served as master of ceremonies. As for the festival itself (June 27-July 1; July 4-8), you'll find three themes to explore. Creativity and Crisis marks the 25th anniversary of the AIDS Memorial Quilt. 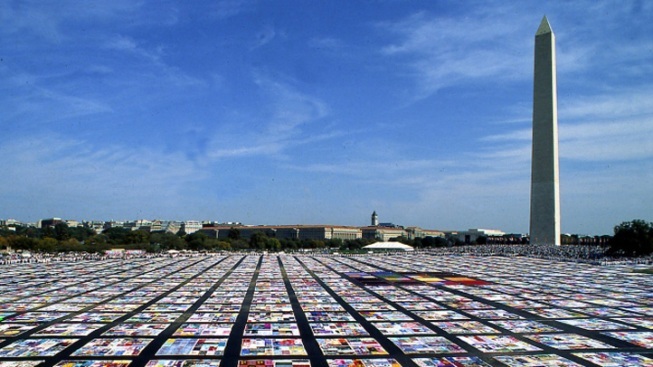 With almost 48,000 panels, the AIDS Quilt has served as a tool for education and working through grief. You can learn how to make a quilt square, view portions of the quilt (which will travel around the city this summer) and hear from dozens of visual artists, designers, quilters, activists and others who use creative means to raise awareness of AIDS. The slightly baffling Campus and Community section explores public and land-grant universities, and the USDA. What do they have in common? They were both founded in 1862. No, really, it's because they "partner with communities to put research into action in the areas of agriculture and food," say planners. Michelle Obama would approve. The third topic lands close to home. Citified: Arts and Creativity East of the Anacostia River, shares a side of the city that many local residents haven't explored before. Citified alludes to the fact that many African American residents living east of the Anacostia River have parents or grandparents who migrated from the rural South, particularly North and South Carolina, and who continue to maintain connections with their southern (although often no longer rural) heritage. Festival hours are 11 a.m. to 5:30 p.m., with special events taking place many evenings -- see the complete schedule here.